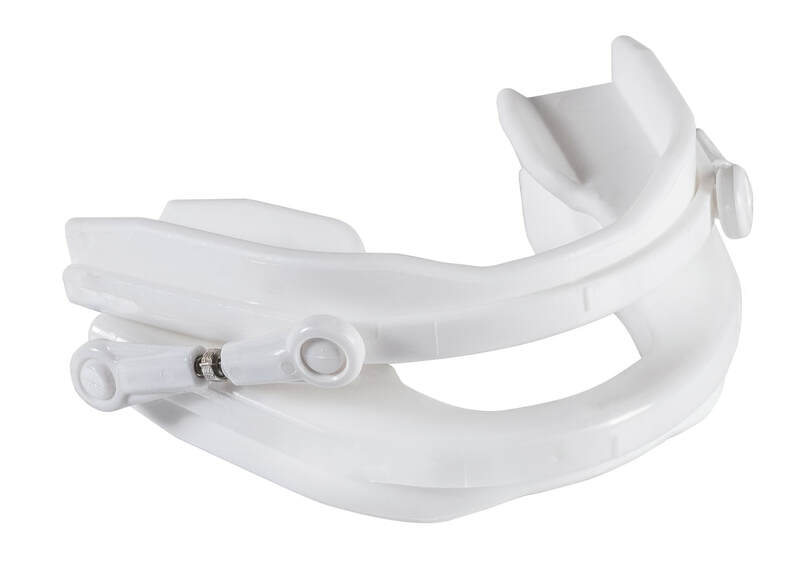 SomnoGuard Airway Stabilization Device - THE solution for YOUR patients and YOUR practice. Snoring & Obstructive Sleep Apnea. Purchase a practice Start-up Kit with FREE sample. 5 SomnoGuard AP2 Oral Appliances. Comprehensive Fitting Kit provided at no charge. Click here to purchase Practice Start-up Kit. Fit your own Somnoguard AP2 upon receipt. Cost effective, convenient, continuum of care for a large percentage of your current patients. In office Clinical Support available, but not required. - Download Comprehensive Literature or Contact us to have a full materials packet mailed to you.